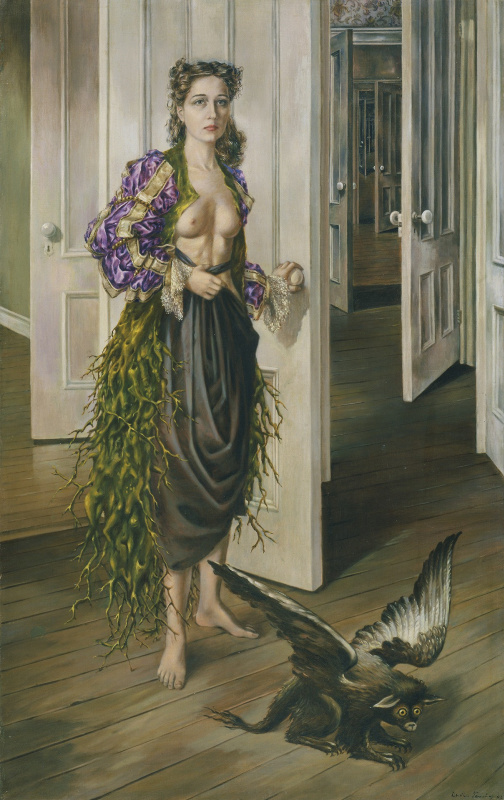 This is the first large-scaleexhibition of works by Dorothea Tanning in the UK over the past 25 years. 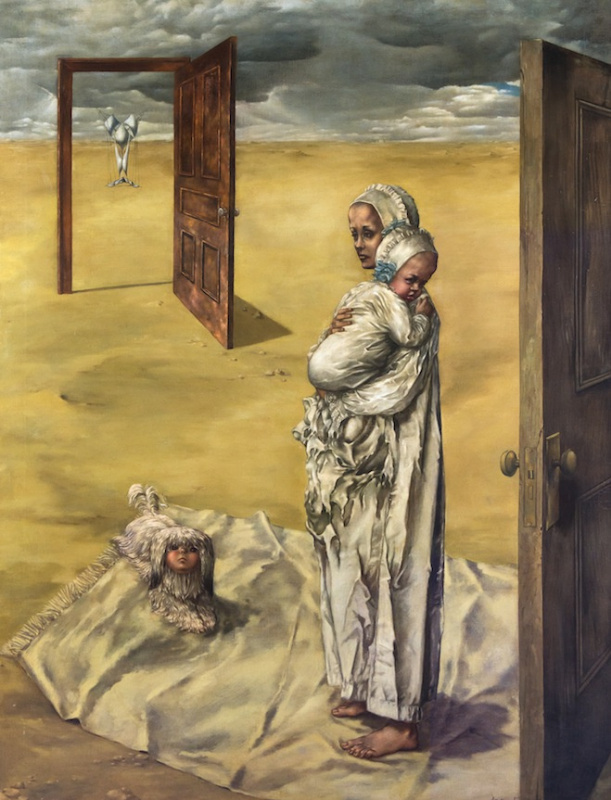 She brings together 100 works from the seventy-year career of the artist - from mysterious paintings to supernatural sculptures. Tanning wanted to portray "unknown, but knowable states": to assume that there was more in life than it seems at first glance. 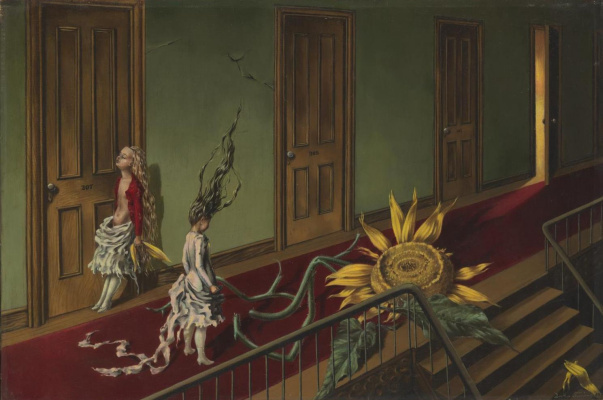 She first encountered surrealism in New York in the 1930s. 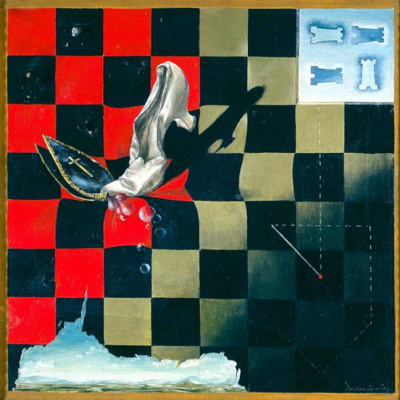 In the 1940s (after marriage with Max Ernst), her work combines the familiar with strange, exploring desire and sexuality. 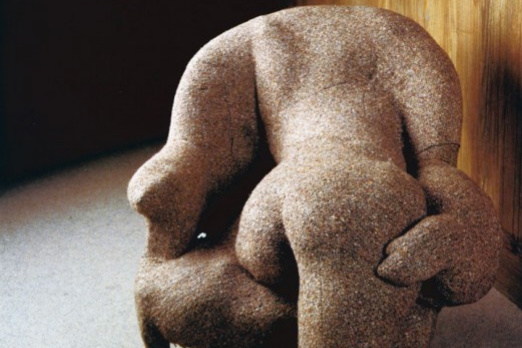 Since the 1950s, Tanning's paintings have become more abstract, and in the 1960s she began to make innovative sculptures from fabric. The highlight of the exhibition is an installation the size of a room "Room 202, Hotel du Pavo 1970-3". 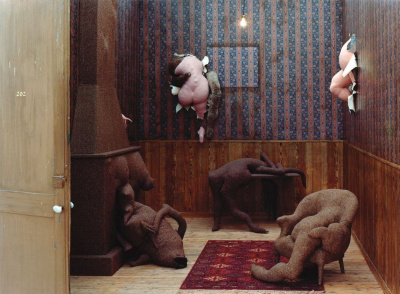 This sensual and creepy work shows bodies sprouting from the walls of an imaginary hotel room.